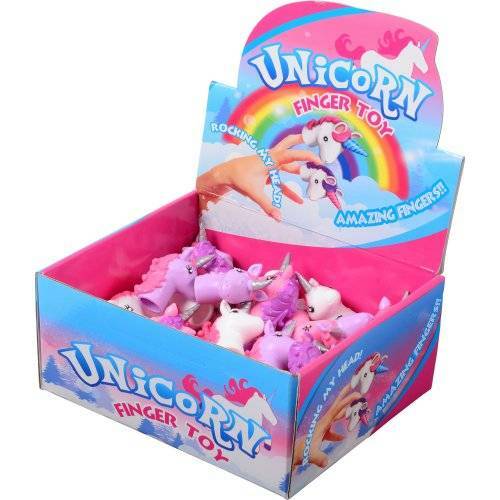 Give playtime a mythical makeover with these unicorn finger puppets! 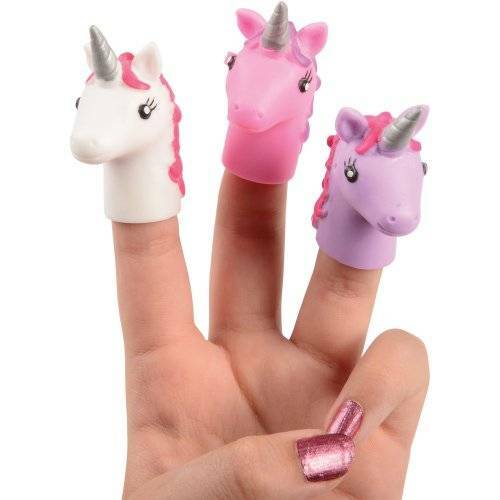 Easily slide on and off fingers, these soft puppets will inspire a child's imagination and help bring their stories to life. 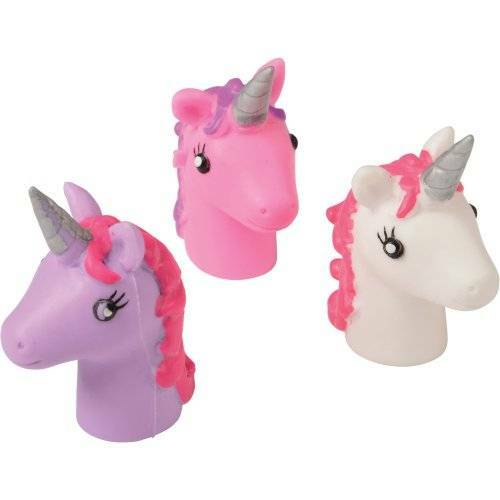 Perfectly sized for loot bags, they are the ideal party favor for your little princess's next birthday!